The McFaddin-Ward House proudly brings quilts to center stage in this month’s offering of our lecture series. The director of the National Quilt Museum in Paducah, KY will be our guest speaker. 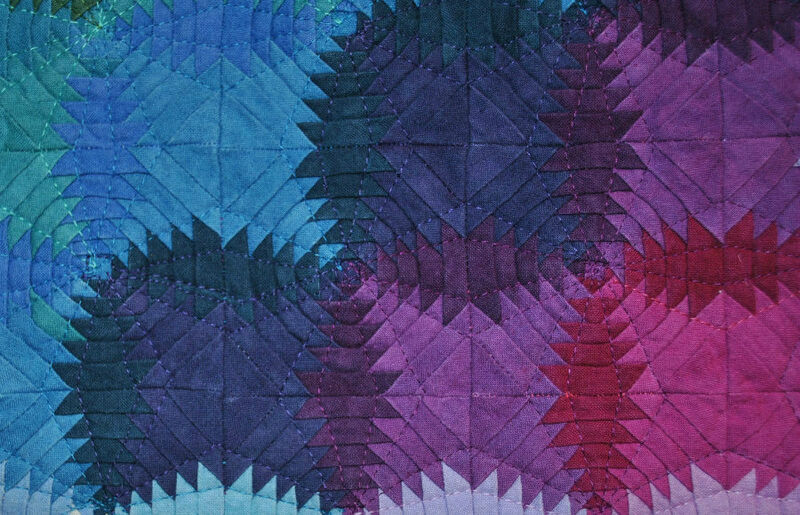 The Nation Quilt Musuem works to advance the art of today’s quilters by bringing it to new and expanding audiences worldwide. Please call 832-1906 for information.